CALPASC Director of Risk Management Bruce Wick attended the oral argument in the California Supreme Court on the case King V. Comp Partners, on May 29, 2018. 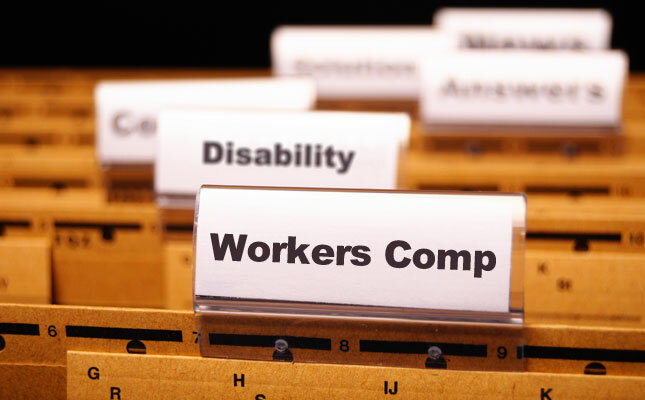 This is a very important workers' compensation case involving the Utilization Review process. Unfortunately, the facts of the case are against Comp Partners. But Bruce was encouraged that the Justices appeared to be trying to find a middle ground to retain the benefits of the UR process in WC, while providing a remedy for what the plaintiff King suffered. The ruling will be issued by August 29, 2018; and Bruce will provide an overview to the membership.